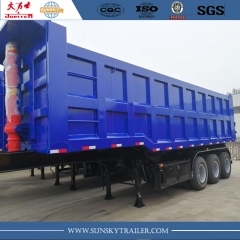 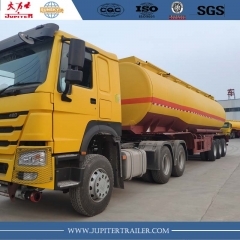 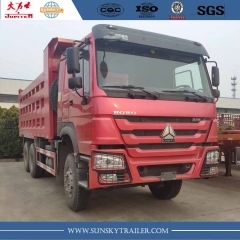 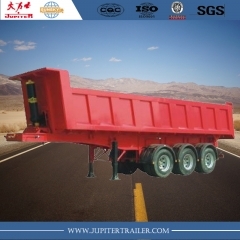 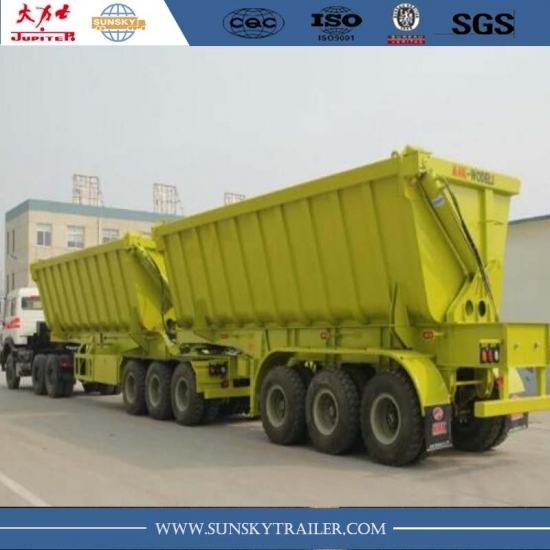 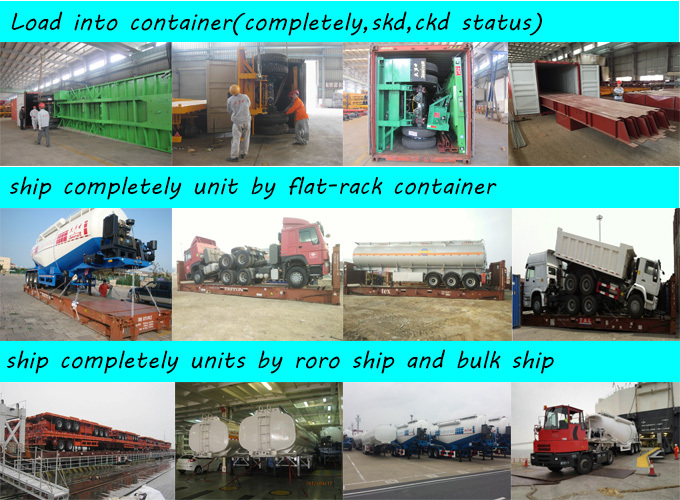 Tipper Semi-Trailer,3-Axle Tipping Trailer-Xiamen Sunsky Trailer Co.,Ltd. 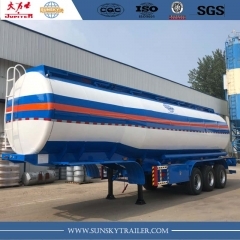 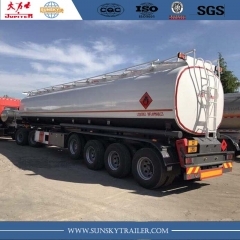 SUNSKY interlink interlink semi-trailer,very popular in SADC. 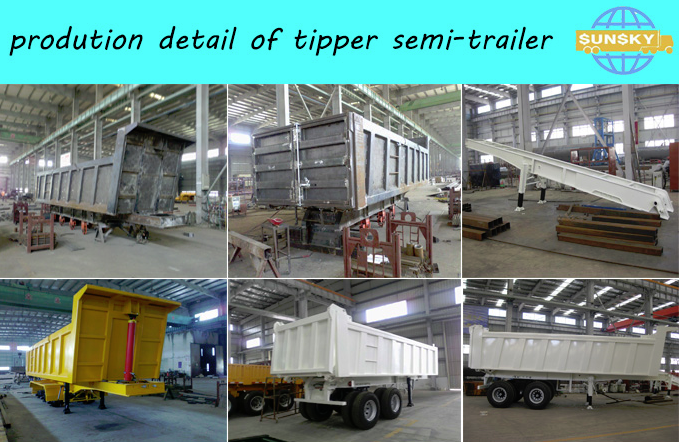 Be used to Transport coal，mines etc. 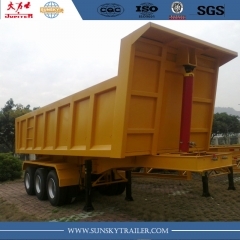 With Heavy duty and extra durability design,can be custom-built as clients' requirements. 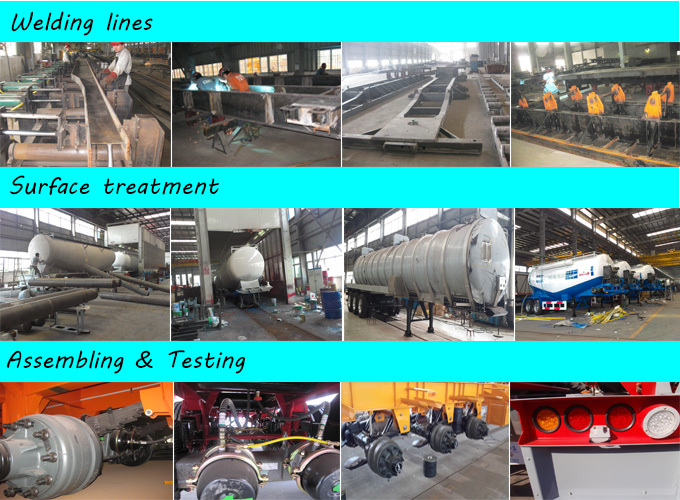 Equip HYVA cylinder, BPW axles, Jost Landing gear etc. 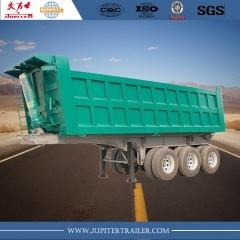 more safe and reliable for your trucking. 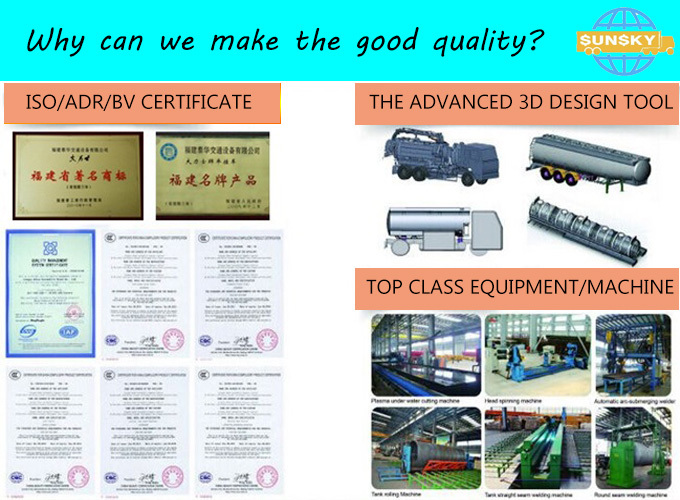 2) One to Two years guarantee term provided freely. 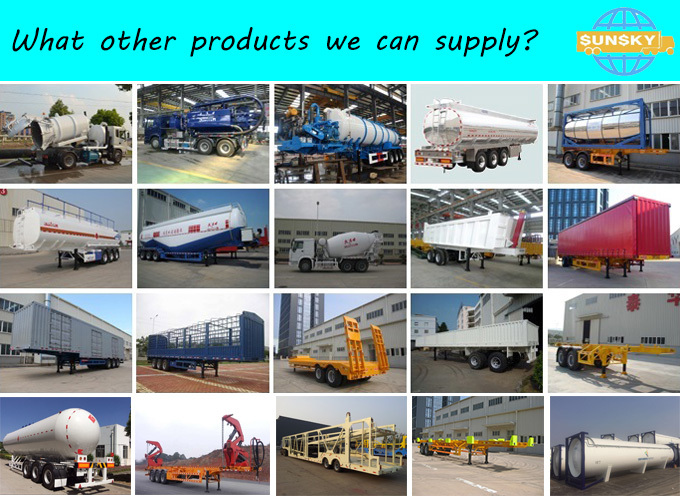 4) 24 hours in-reply services.